Hi. 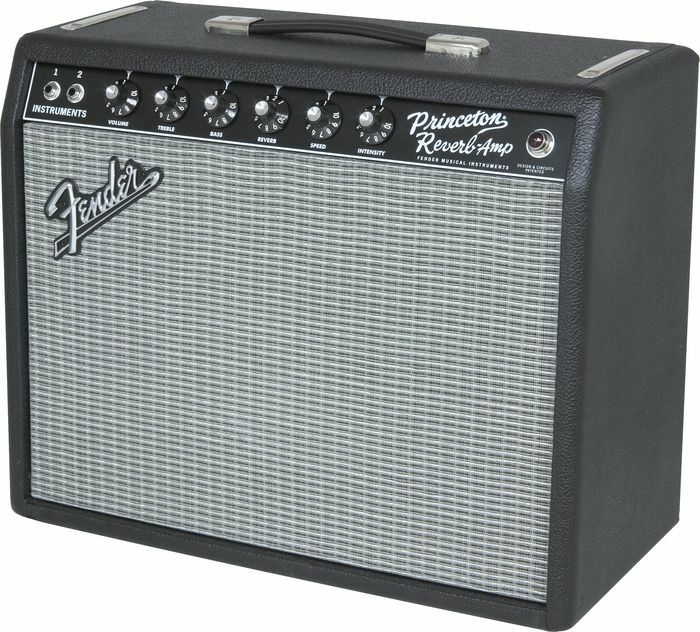 I’m upgrading tubes in my ’65 Princeton Reverb Reissue. It’s layout is: V-1 12AX7, V-2 12AT7, V-3 12AX7 & V-4 12AX7. I’m using this for recording only, not gigging. I’d like to sweeten the overdrive and lower the volume. Should I go with V-1 12AT7, V-2 12AU7, V-3 12AT7 & V-4 12AT7. I also plan to replace the two Power Tubes and I’m not sure abut the Rectifier. Does this look good to you? Any suggestions? Hi, I have a ’65 Princeton Reverb reissue with CR 325524 on the chassis back. Can you date this amp for me? Laughter yoga began in Mumbai India in 1995 as the brainchild of Dr.
or disapprove the content of such while teaching their children how to protect themselves from the internet attacks for their range. in different forms rather than its healthier original state. I love my 65 RI Princeton reverb. Did I say I love my 65 RI Princeton reverb!